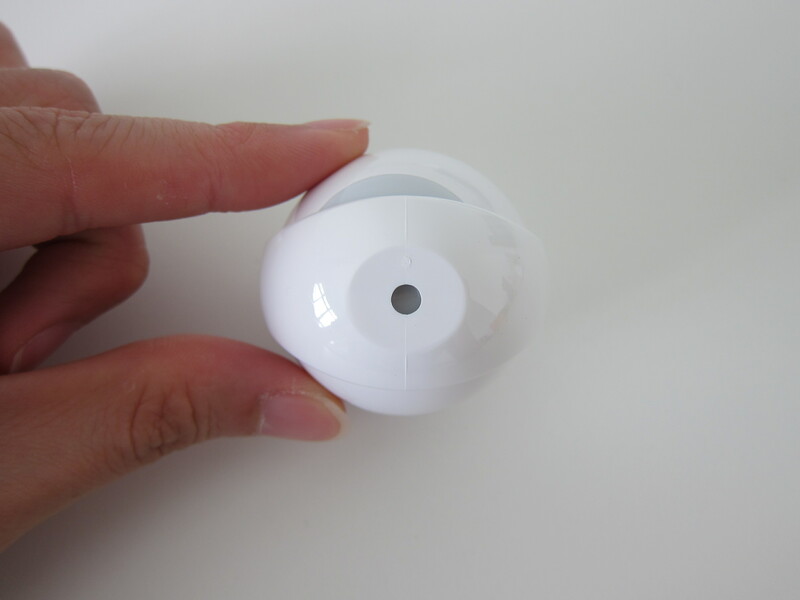 After playing around with Z-Wave devices, I realized it is so fragmented. 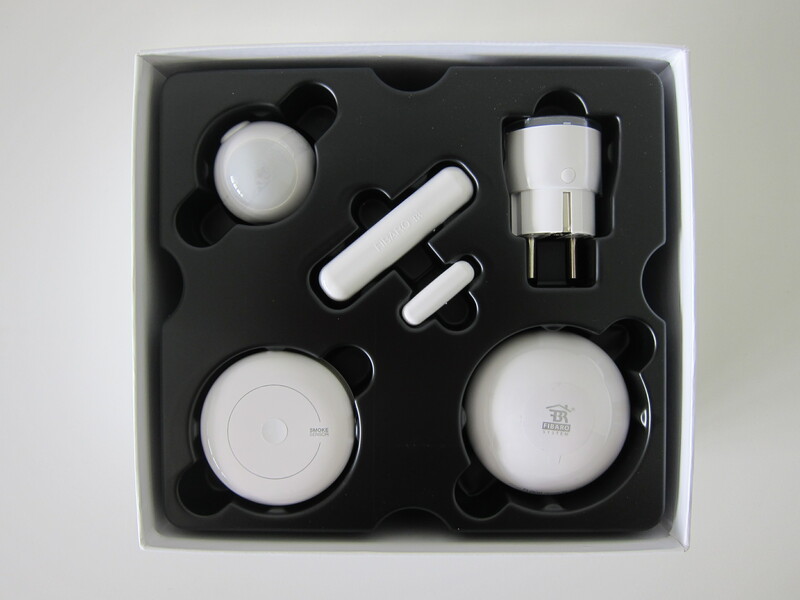 If you bought a Z-Wave hub from SmartThings, Vera or Fibaro from US or even Hong Kong, you can’t use it with Z-Wave devices bought in Singapore beause of mismatch frequency. 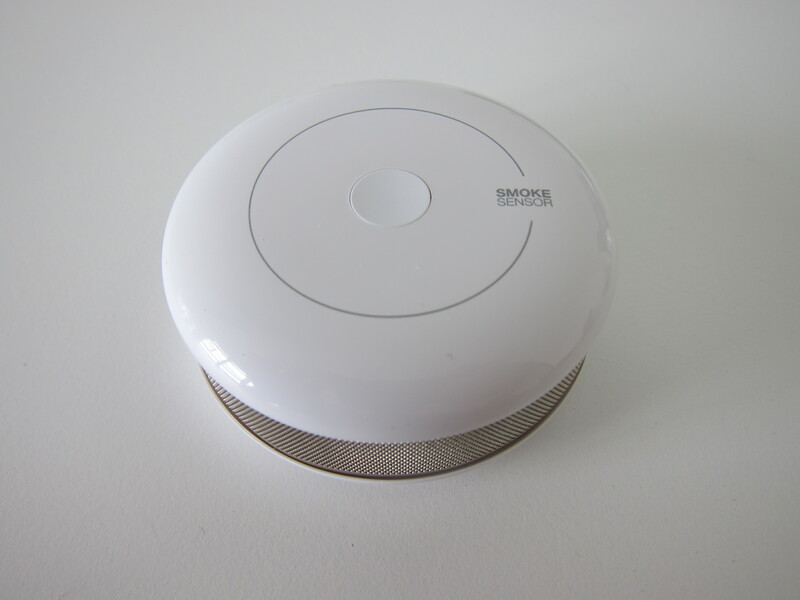 EU is using 868.4MHz while US is using 908.4MHz. 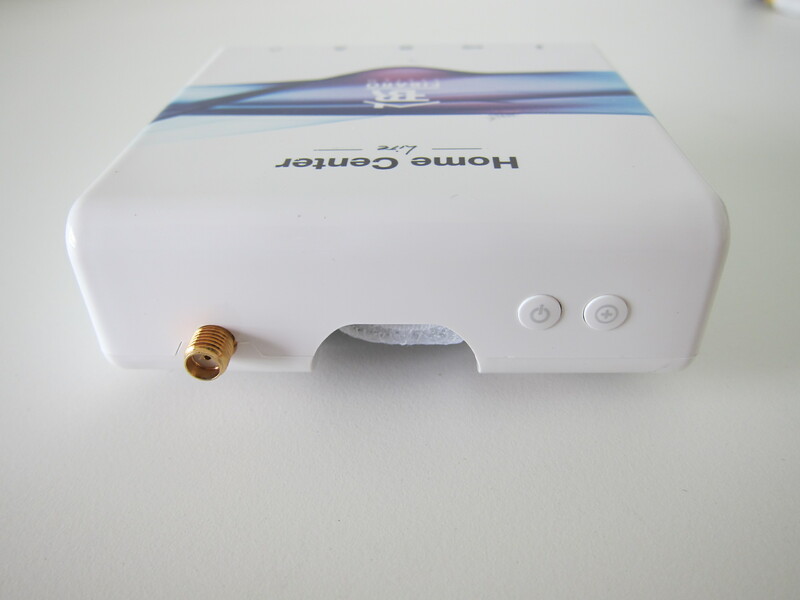 Australia, New Zealand, Brazil and Hong Kong are using 921.4MHz. 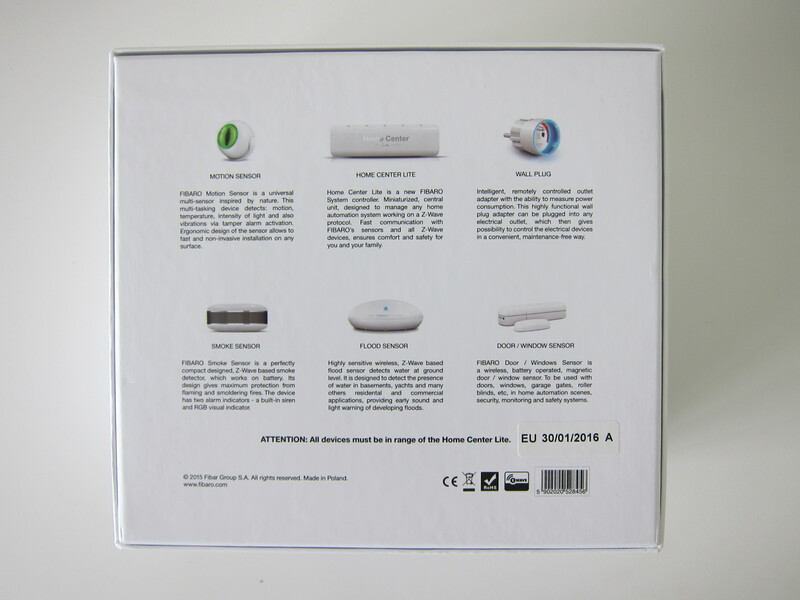 Singapore follows EU and hence we are using 868.4MHz. 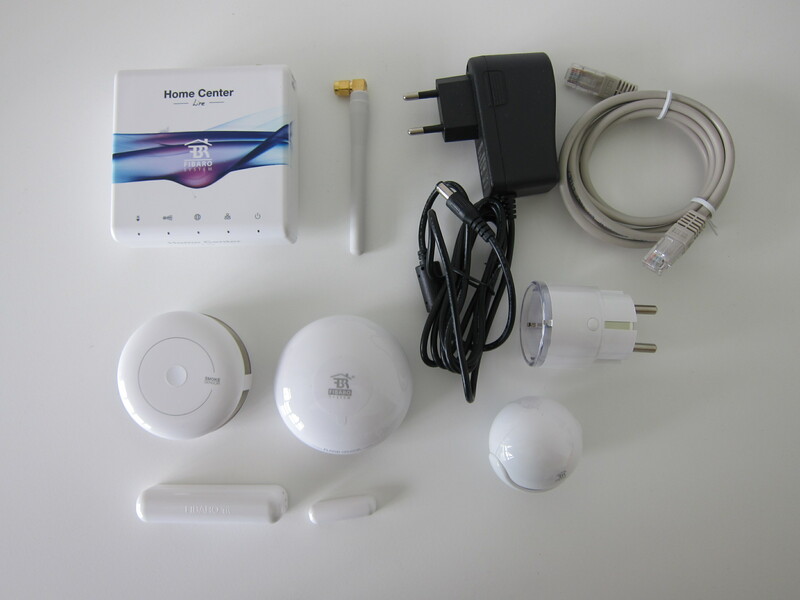 That is the reason why I can’t use my SmartThings Hub which I bought from Amazon and I have to get a new hub which supports local frequency. 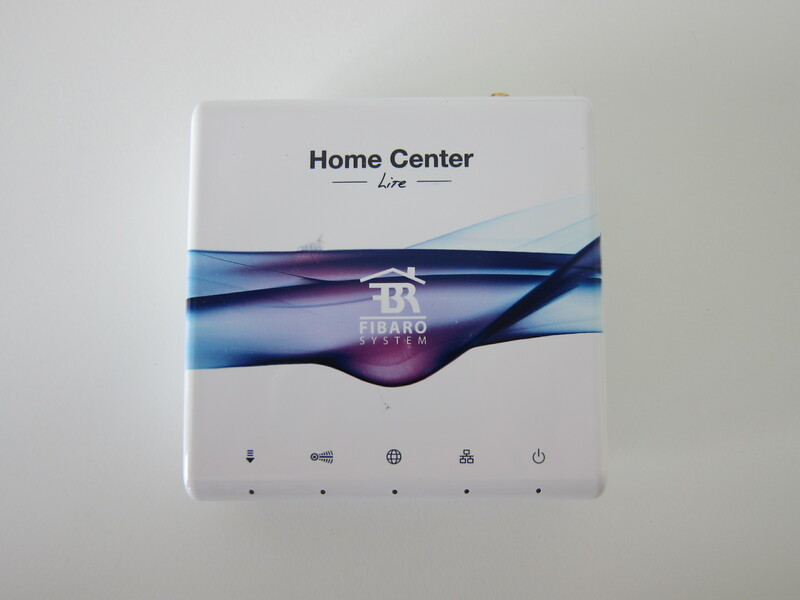 Mike recommended me getting the Fibaro Home Centre 2 (S$980), but it was out of my budget, so I settled with the Fibaro Home Center Lite (S$490) instead. 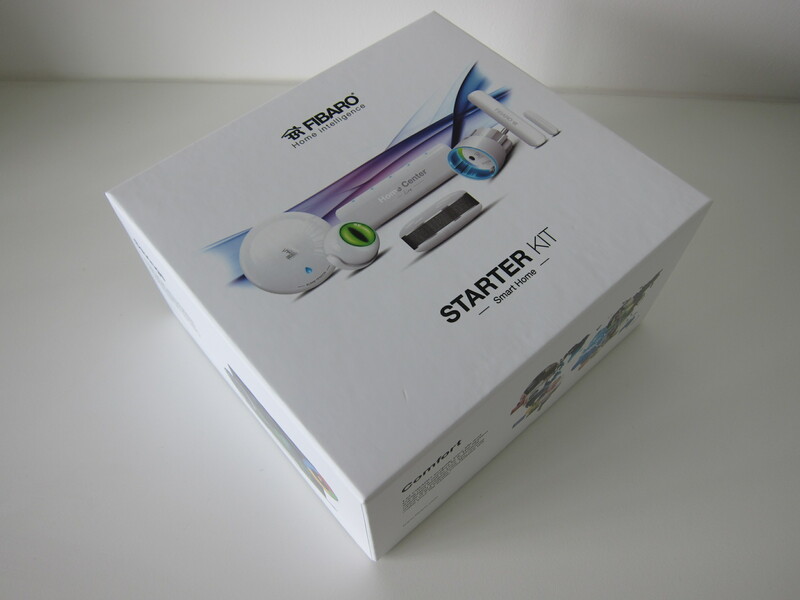 So happen that Mike has the Fibaro Starter Kit in stock and hence I ended by buying that. 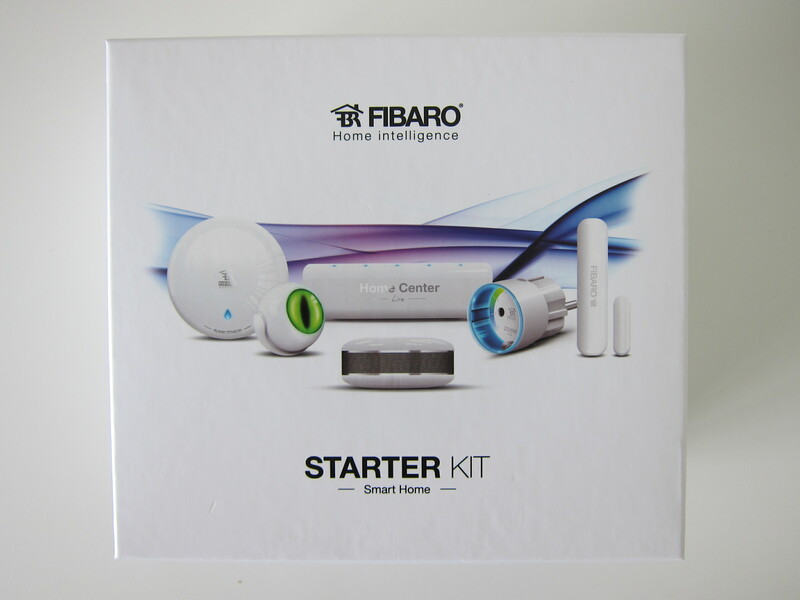 The Fibaro Starter Kit which cost S$750, consist of Fibaro Home Center Lite, Wall Plug, Motion Sensor, Door/Window Sensor, Flood Sensor and Smoke Sensor. 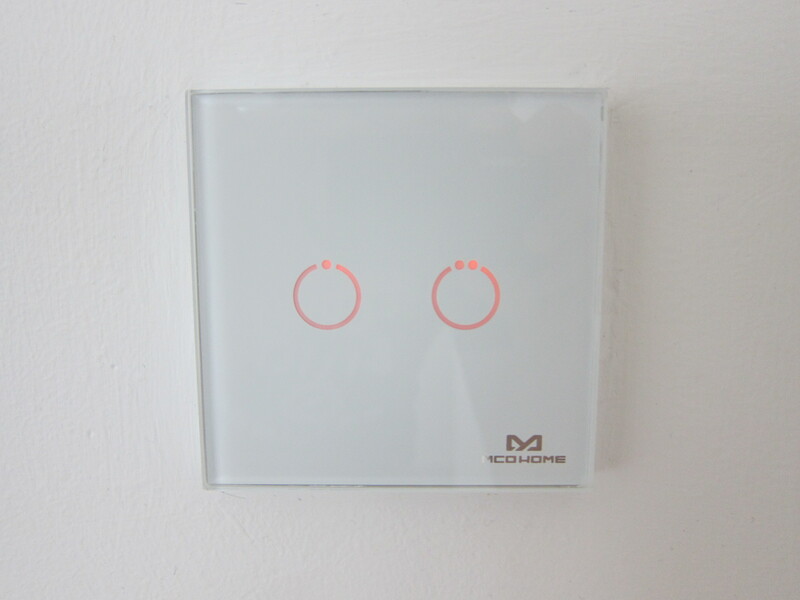 I also bought MCO Home Touch Switches to replace all my existing light switches so that they can be controlled by Fibaro Home Center. 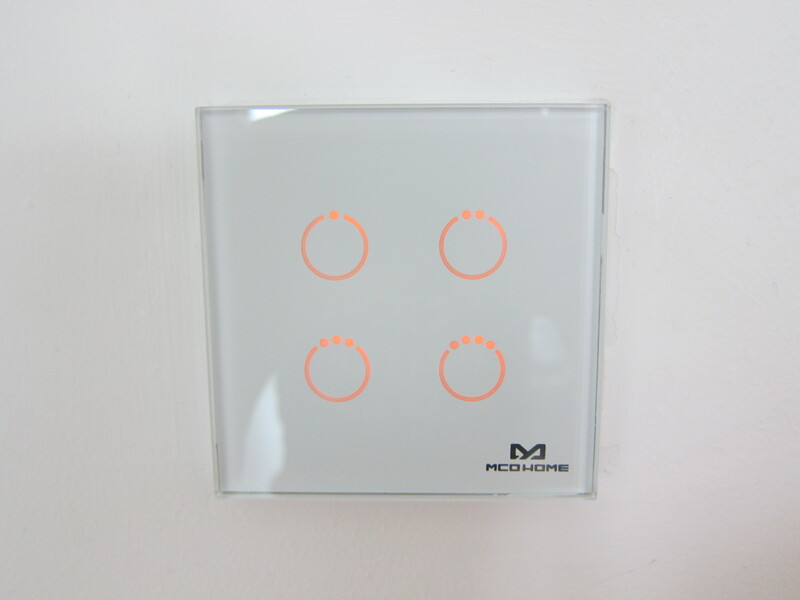 I bought three MCO Touch Panel (1 Gang MH-S411) at S$130 each, three MCO Touch Panel (2 Gang MH-S312) at S$160 each and three MCO Touch Panel (4 Gang MH-S314) at S$190.00 each. 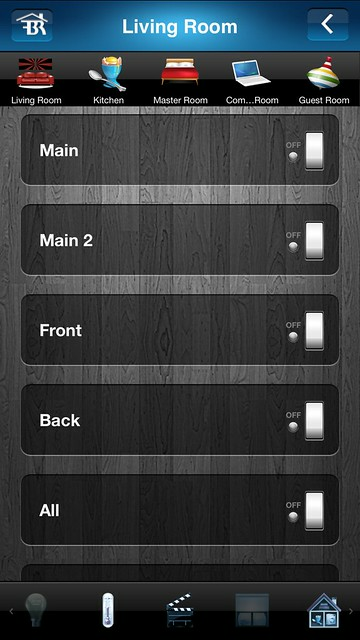 The only light switch I didn’t change is my bomb shelter one. 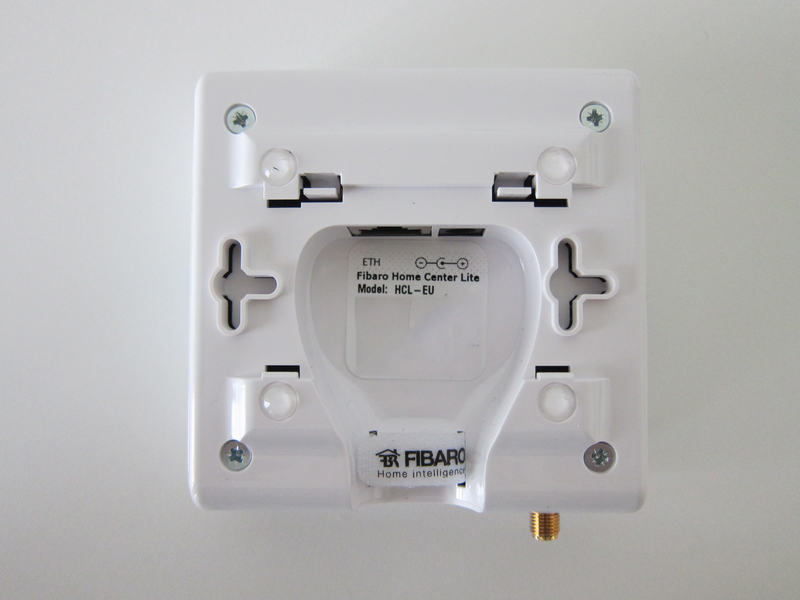 Installation is done by Mike’s electrical contractor named James. 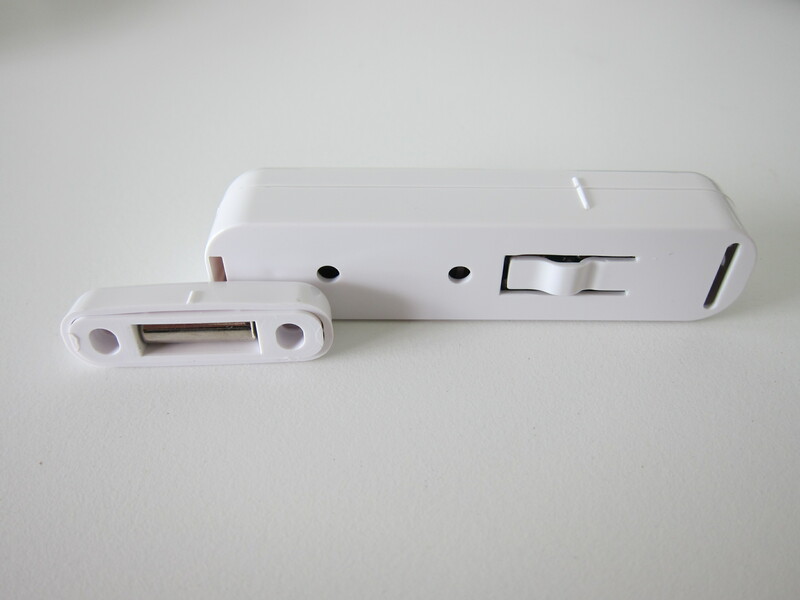 Installation is charged at S$30 per point and an additional S$30 per point if wires are needed to be pulled to the switch. 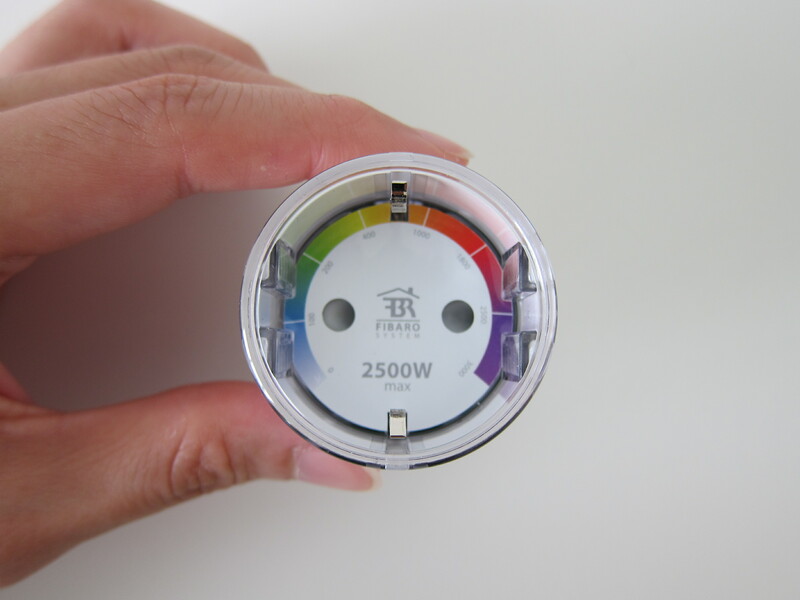 If it is your first time doing smart home, most probably you will need to pull another wire to the switch because most houses have only two wires which gives you the state on or off. 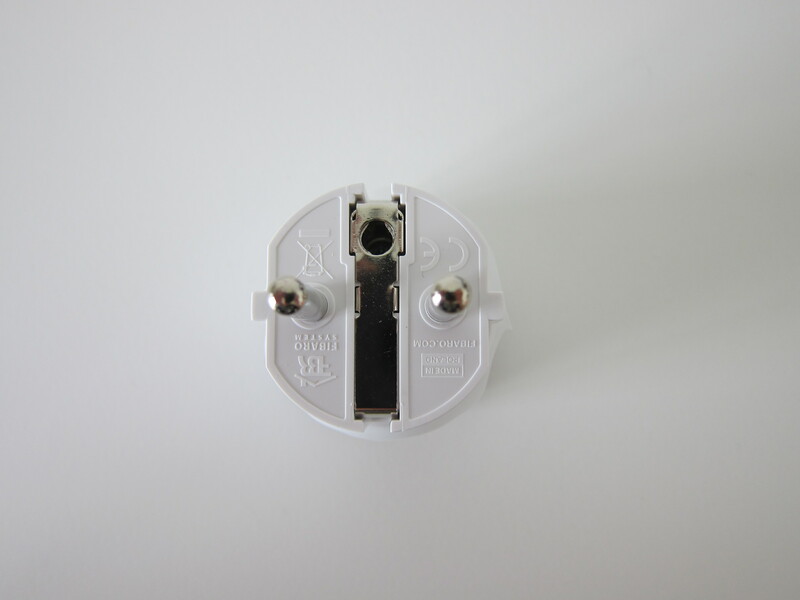 A third wire is needed to always power the switch. 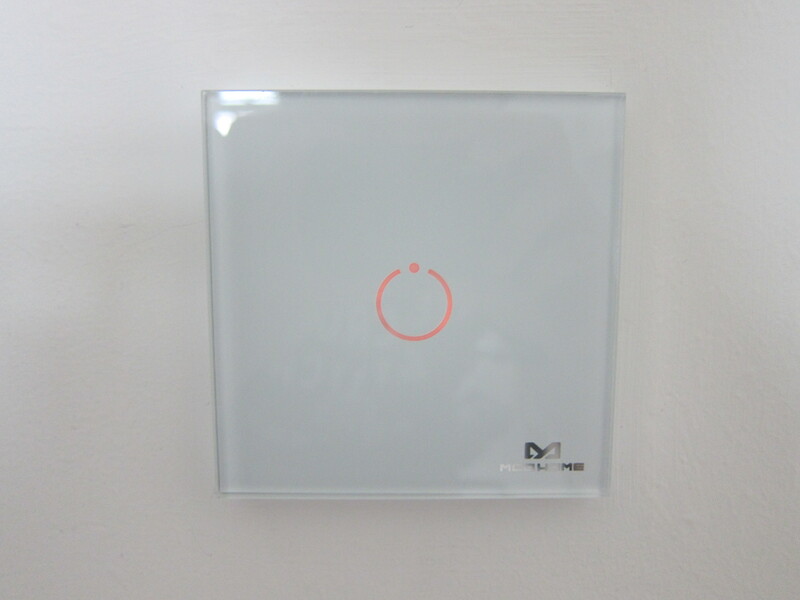 Because it is a smart home, the switch needs to be always powered on. 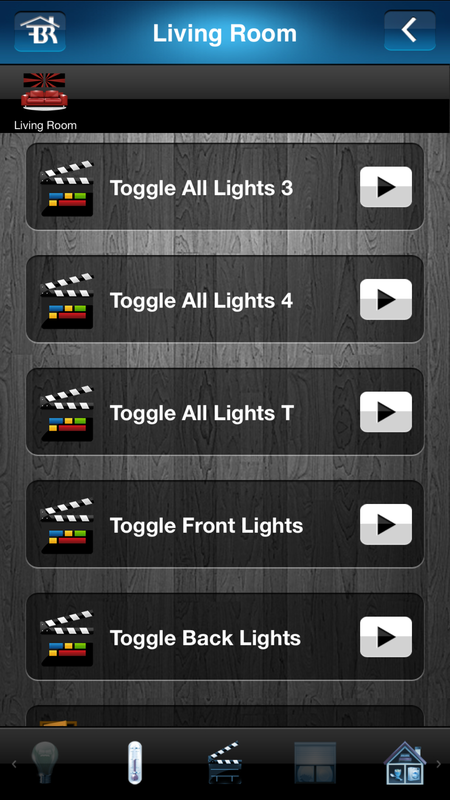 And the actual state of the light will depends on the switch controller. 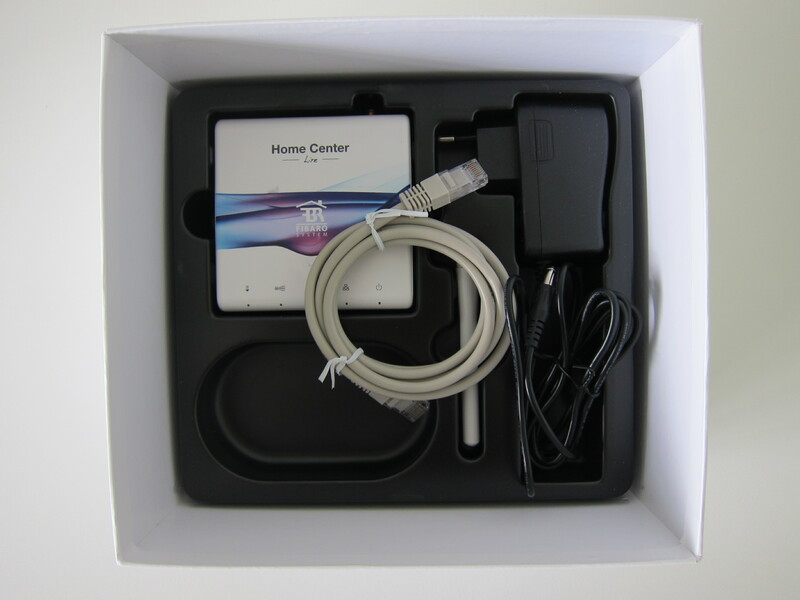 So the installation alone cost me 9 * S$60 = S$540. 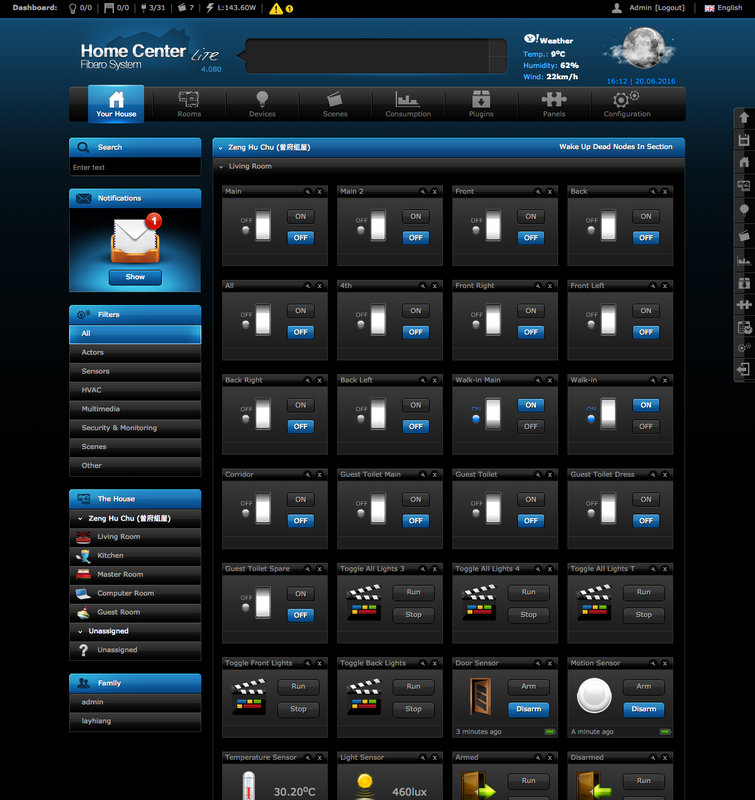 The Fibaro web UI is pretty ok but the learning curve is pretty steep as compared to SmartThings but of course you can do much more stuff with Fibaro Home Center. 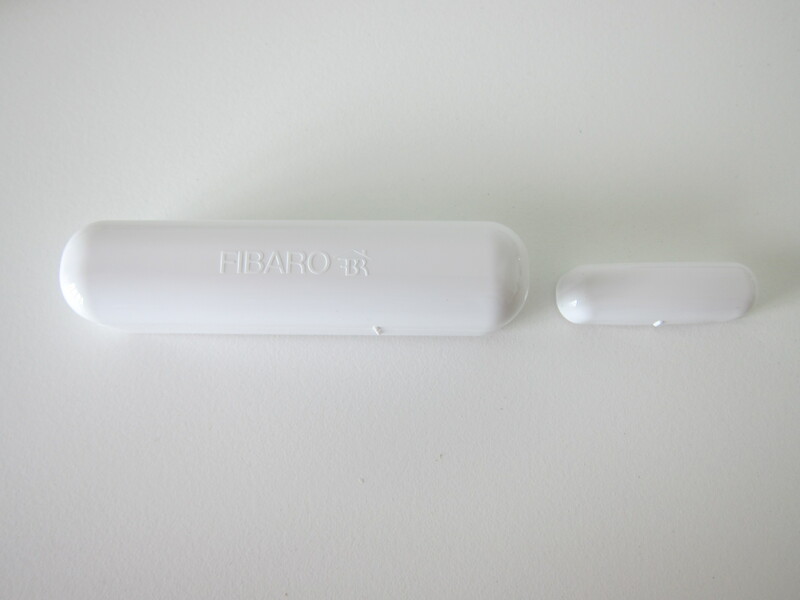 I am not a fan of Fibaro mobile app UI because it is kinda ugly and the UX is horrible. 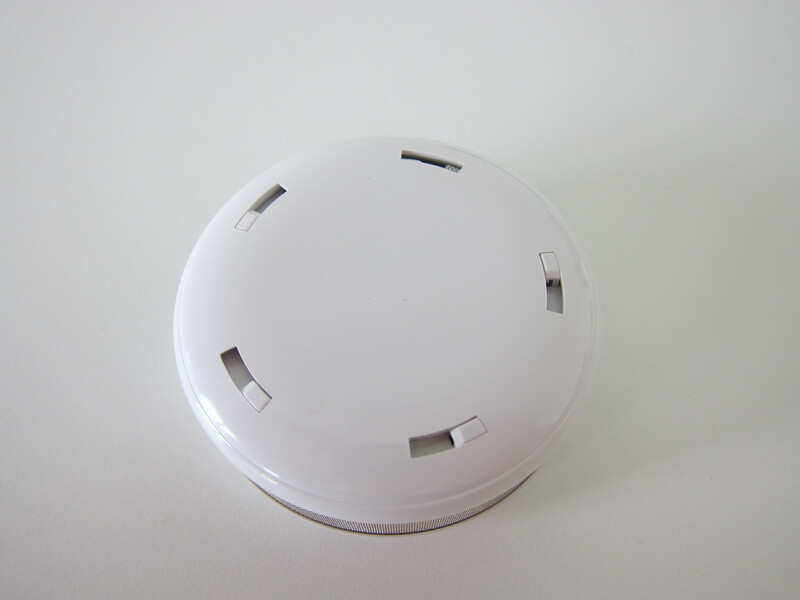 In this area, SmartThings app excels! 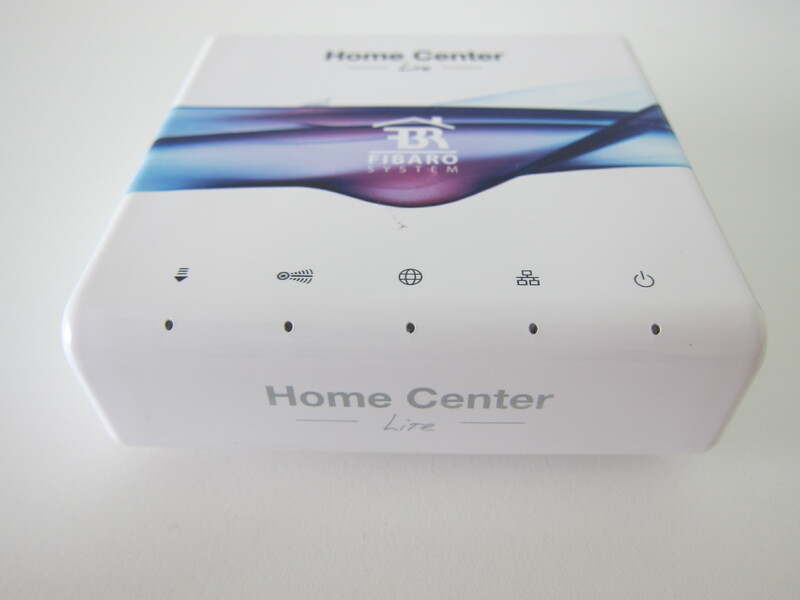 I managed to integrate Fibaro Home Center Lite with Siri and Amazon Echo. 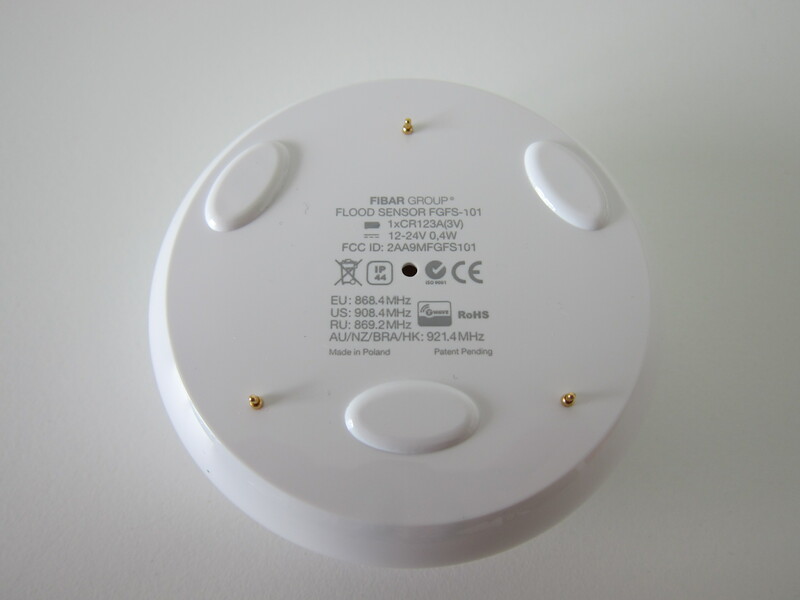 And hence I can use Amazon Echo or Siri to off and on my lights as shown in the video below. 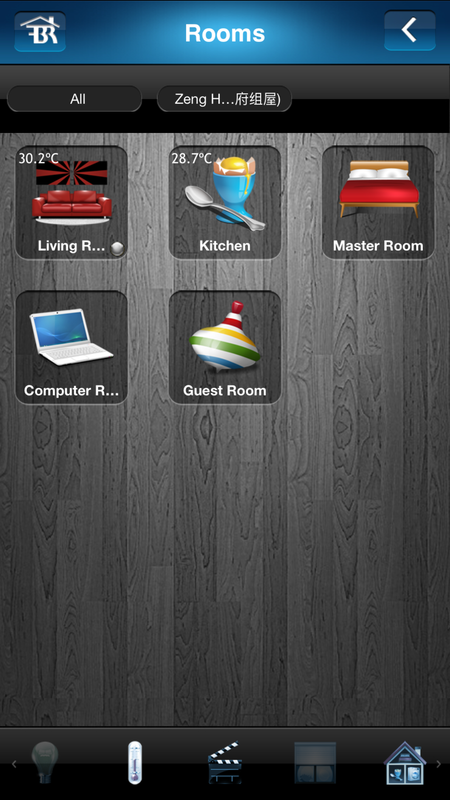 Siri integration is done by homebridge and homebridge-Fibaro-HC2 running on my Pine A64. 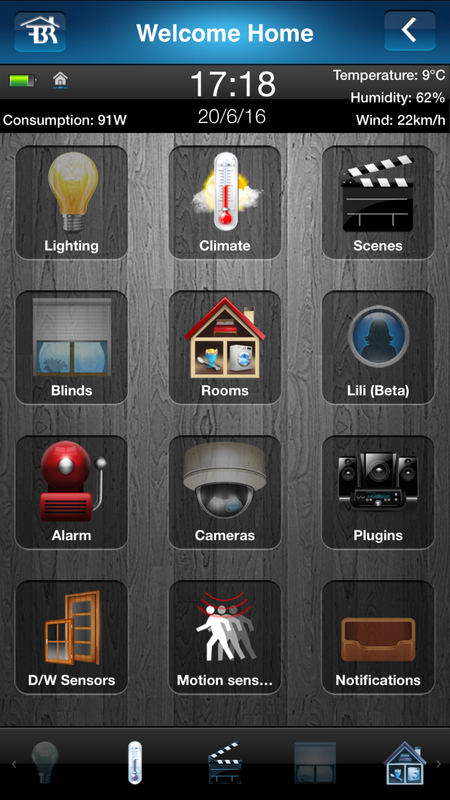 On your iPhone or iPad, you will need a Homekit App and I recommend MyTouchHome for S$2.98. 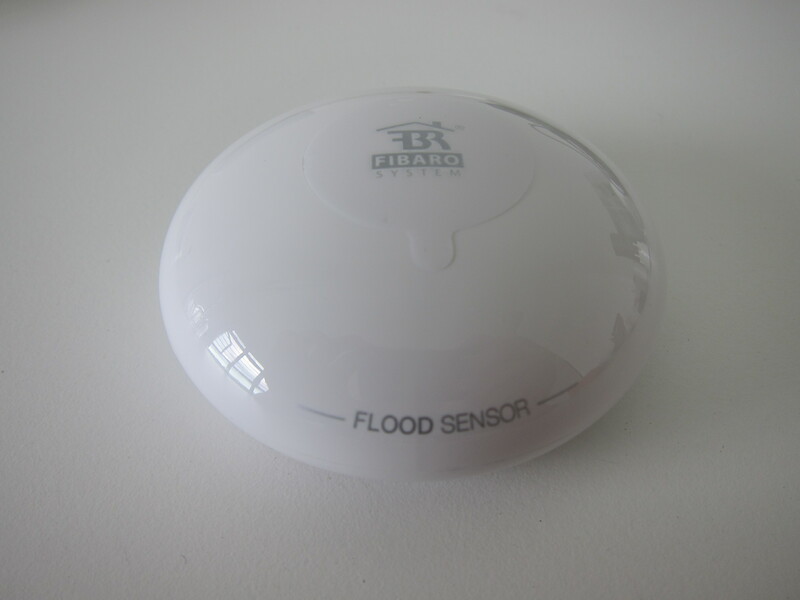 In total, I spent S$2,730 on my smart home hobby which I think is expensive. I guess that is the price to pay to be a first mover. 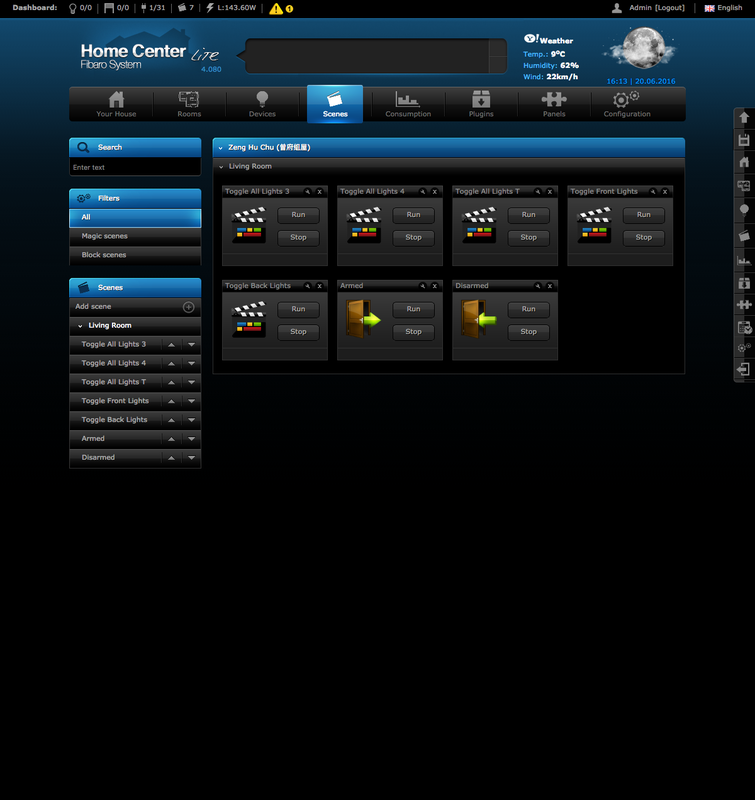 Smart Home will probably be the trend for the next few years and I am glad I did it at the start! This page is generated on 18th April 2019, 10:29:46 (UTC) in 0.160s with 19 queries using 4.0 MiB of memory.